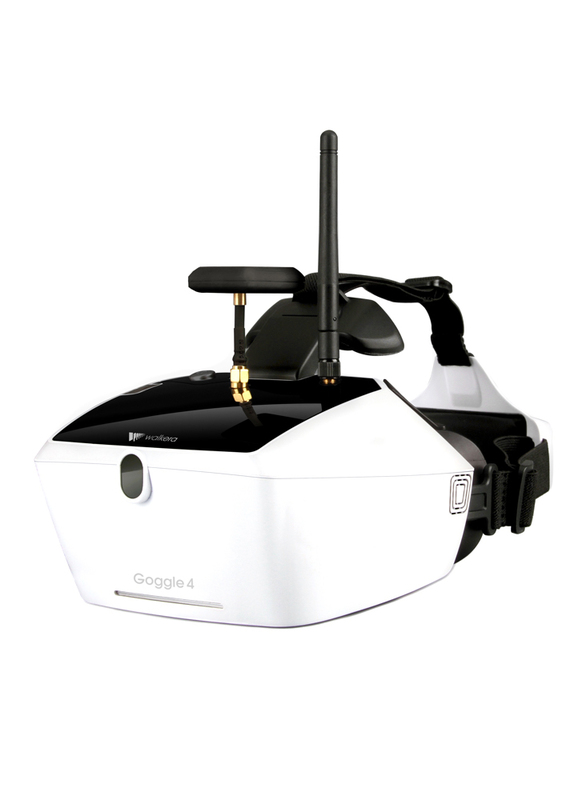 Im interested into pre-order a walkera FPV goggle 4, how long is the waiting list at the moment? I'm expecting them to arrive in around a week. The pre-order deposit is £50. If you are interested, please email me at info@flyingteh.co.uk. do they have on screen display.. altitude actual life of the drone battery ? ?